This fragrance tells the story of Josephine Baker’s “Savage Dance” from her performances in 1920s Paris. 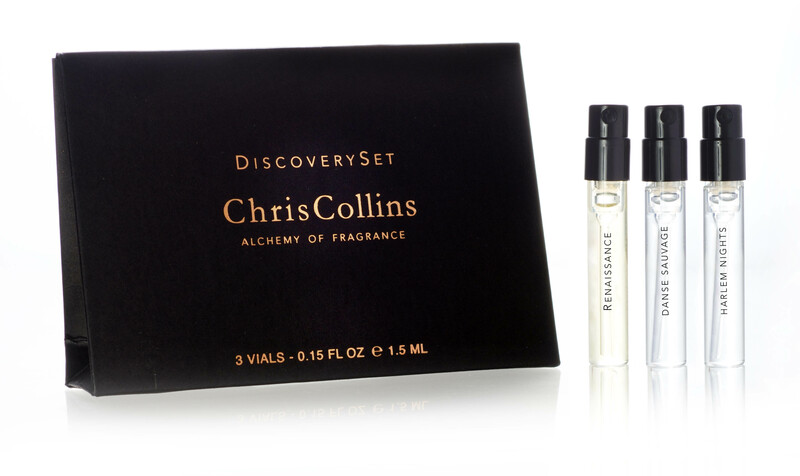 Irresistible black pepper, plum, and cognac meet classic amber, musk, and spicy woody notes. The scent is unbridled, spontaneous and sensual. Its sexiness taps into your beautiful dark side—a mystical fragrance inspired from the oriental scents with warm and deep woods of patchouli and cedarwood. Spicy notes such as pepper, chili and cardamom bring sensuality and magic to the Tonka bean notes, while bursts of Cognac make you intoxicated and delighted in its wake.